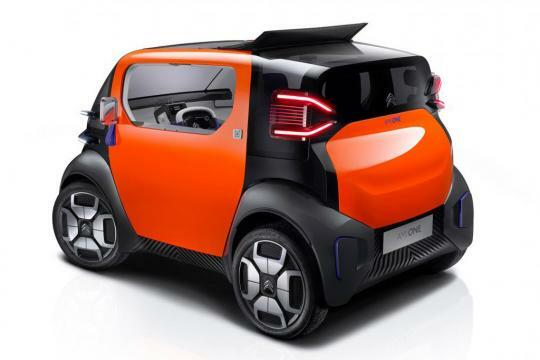 This is the Citroen AMI ONE, probably the slowest concept car to be revealed by a major manufacturer at the Geneva Motor Show, and certainly one of the smallest. 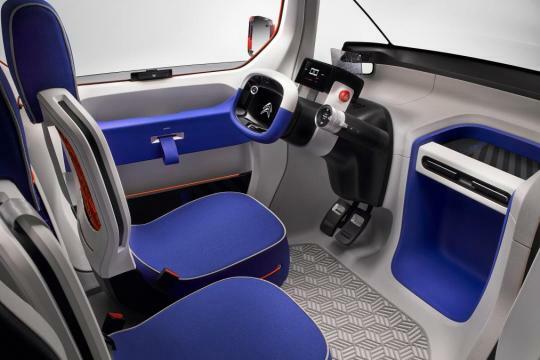 It’s a pure-electric two-seater that can, in theory, be driven by young people aged 16 and above. 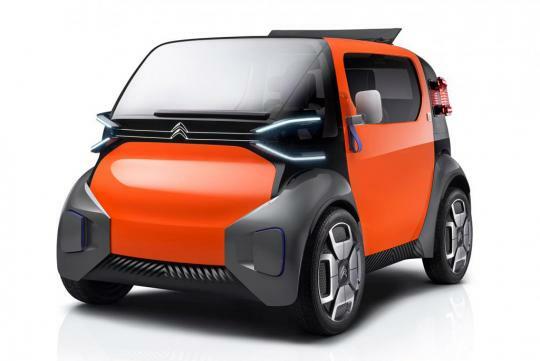 That’s because it fits into quadricycle regulations – the same formula used by several small-scale French manufacturers, plus Renault with its Twizy. 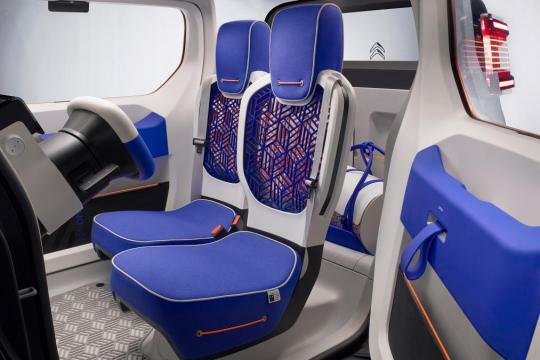 The AMI ONE – so called because it references classic Citroens of old, incorporates the word ‘friend’ and suggests it will be the smallest model the firm will ever make – is, in effect, a design concept created on the brief of a modern-day 2CV. 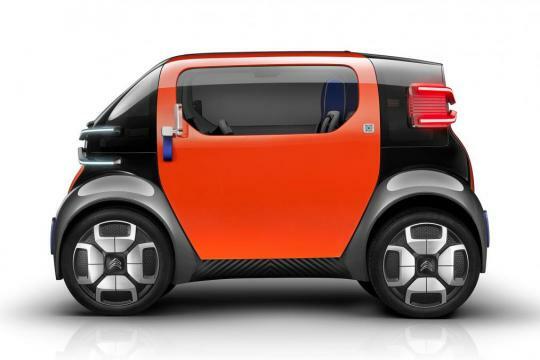 It measures 2.5 metres long – so nearly 20cm shorter than even Smart’s tiny two-seat ForTwo. An electric motor drives the rear wheels and a lithium-ion battery pack is mounted across the floor. The Citroen weighs 425kg and can reach a top speed of 45kph (28mph); that means 16-year-olds can drive it without having to pass a full test. 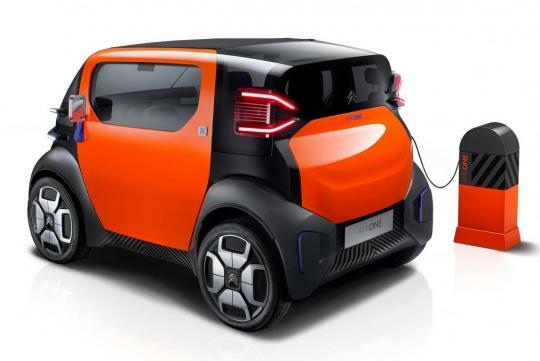 It can travel around 60 miles on a single charge.